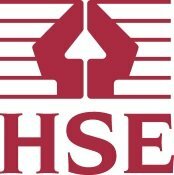 Looking to employ a Tree Surgeon in the Hounslow area? 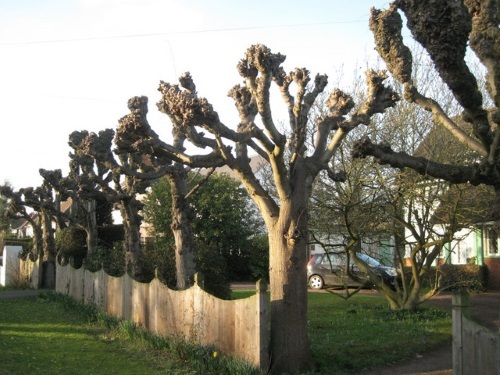 GraftinGardeners are professional arborists with over 7 years’ of experience working in arboriculture and have tree surgeons in TW3/TW4, London and surrounding areas. We are a family run tree surgery company, committed to providing customers with simple solutions for all their tree requirements. Contact us today to book a free consultation with one of our tree specialists and they will be able to provide you with a free on-site quotation. GraftinGardeners are professional and affordable tree surgeons operating in Hounslow and surrounding areas. Whatever tree surgery services you require, our company can supply them. Our three teams consist of tree surgeons, climbers, and groundsmen, and perform all aspects in the industry. If you require tree surgery in TW3/TW4, contact us today. We will send out a tree specialist to inspect your trees, without charge or obligation. Is a weak or damaged tree giving you cause for concern? Would you like it felled to regain some space in the garden. Felling a tree may be required for many reasons or purposes, as some examples stated above. No matter what reason you have, our tree surgeons can help. We are experts at removing trees and have all the latest equipment to carry out tree felling operations with ease. Each tree is cut down in sections or by straight felling (where space allows), and will always be brought down in a safe, controlled and staged setting. We work to UK safety standards, ensuring a clean and safe fell, every time. There are many factors to consider before carrying out any pruning, that’s why we are against DIY pruning. If cuts made are incorrectly, it can lead to serious health issues for a tree such as dieback or even death! It is recommended to consult a professional tree surgeon first before pruning. Our tree surgeons consider factors such as age, size, location, condition and character before trimming a single branch, and always cut, trim, prune and shape to optimal standards. We closely follow the British Standards (BS 3998), and guarantee to leave you with clean cut and above all healthy trees. If you need someone to remove an unwanted tree stump in your garden or property, why not let us do it for you? 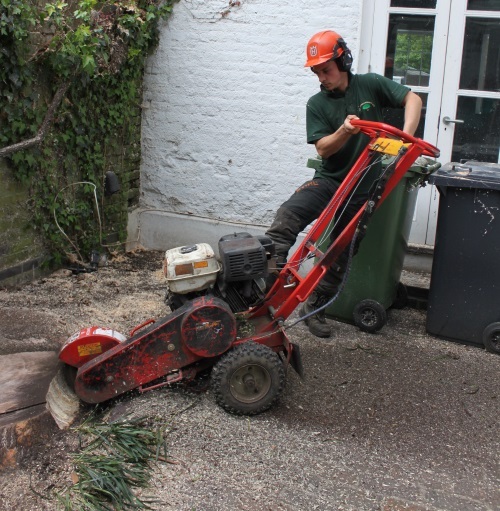 Our tree surgeons have all the latest stump grinding equipment, as well as conventional hand tools, making stump removal easy for us. We can come in and remove that stump for you, you garden could be ready to lay new lawn within the hour. After works are complete all there is left to do is fill in the hole left behind, and compact the ground to a nice even level. Contact us today and we can supply you with a free quotation. Storms and severe weather can take down even the biggest of trees, especially if they are not maintained properly. They are always a big problem when they land on your property and can cause vast amounts of structural damage to your home. If you need to get a fallen tree removed fast, our reliable tree surgeons will be able to help. We will secure and remove any fallen trees on your premises and clean up the remaining mess, so you can get things back to normal as quickly as possible. Our emergency tree service runs 24 hours a day, 365 days a year, for tree emergencies. If you train ivy from young it can be a nice additional feature to your home. When it is left to grow wildly out of control it can be a menace, damaging your property and leaving you with a big repair bill. Did you know: ivy can damage exposed brickwork and joints, guttering, roof tiles, as well as rotting woodwork and even stripping paint work? If you need ivy removing fast, our arborists can help! We will remove it from the source and spread some herbicides to stop it from coming back. If you want to keep it, then our ivy and climber maintenance service is for you. 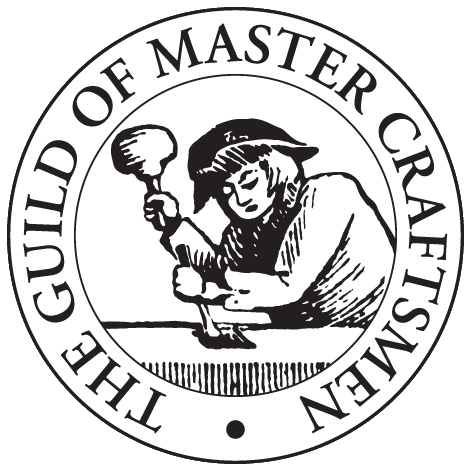 We can cut, trim and shape it, as well as train it to grow away from important structural elements. If you want a new tree planted in your garden, or even an existing one relocated, our arborists can help. We have planted trees for many customers in London and can do the same for you. We have a good understanding of tree cultivation and know how to manage trees correctly. Not only will we plant the tree for you, we will also source a good specimen and plant it in the optimal location for its species. 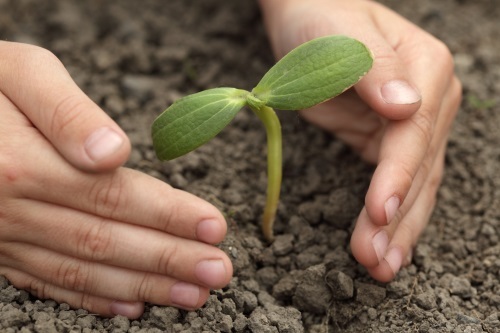 Call now to find out more about our tree planting service. Do you need your hedges trimmed or reshaped or even styled? Whatever trimming services you require, our professional arborists can help. Whether you need your hedgerows trimmed, conifers reshaped or shrubberies tidied, you can rely on us to get perfect results. We can work to your instructions or you can leave it in our capable hands. Contact us for more information and to arrange a free quotation. Tree pollarding is a pruning method used to control growth and is commonly practiced on willow and poplar trees. 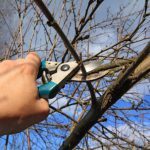 It is a heavy form of pruning, where branches and limbs are cut right back and should only be used on trees that can tolerate it. Pollarding the wrong species can be detrimental to its health, so always seek the advice of a professional tree surgeon first before proceeding.